Double room, Stones throw from Guildford Station. Available FOR COUPLES, URGENT VIEWING RECOMMENDED! 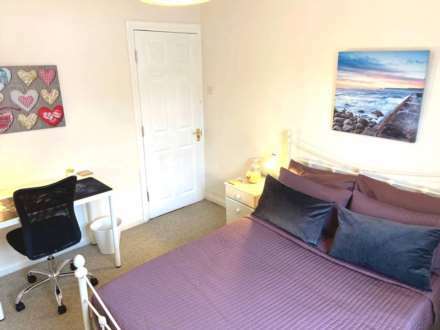 Large Double Bedroom with a family bathroom for their own private use. Couples room however should a single occupant wish to pay the full price we are happy to take therm. 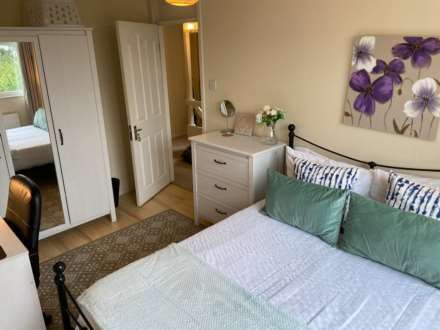 Large Double Bedroom with a family bathroom for their own private use. Couples room however should a single occupant wish to pay the full price we are happy to take therm. ALL BILLS INCLUDED.URGENT VIEWING RECOMMENDED! 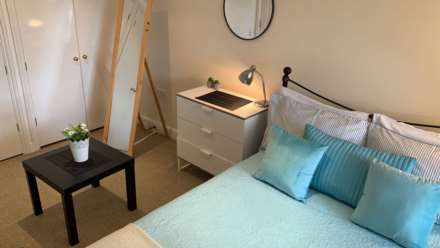 TOP QUALITY ROOMS IN PROFESSIONAL HOUSE SHARE TOWN CENTRE. Couples room however should a single occupant wish to pay the full price we are happy to take therm. Room has an exclusive en suite bathroom. 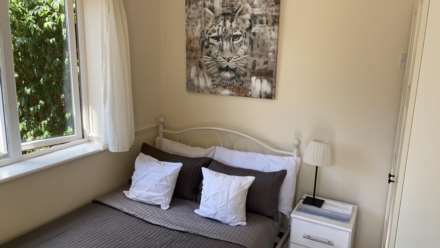 QUALITY FURNISHED/SERVICED DOUBLE ROOM AVAILABLE FOR COUPLES IN PROFESSIONAL 4 BED HOUSE SHARE. Approx. 3 minutes walk from Guildford Train Station. 35 minutes to Waterloo by Train.URGENT VIEWING RECOMMENDED! Do you prefer and value Quality and Service in a well functioning social home with quality like minded working professionals? Then this home could be ideal for you. Close to town centre, and Research Park. Ideally located! Large double bedroom available in a quality house share. This house is in an excellent location close to the town centre, station, research park and business park. It would suit a couple or single professional or student. URGENT VIEWINGS RECOMMENDED! Large double bedroom available in a quality house share. This house is in an excellent location close to the town centre, station, research park and business park. It would suit a single professional or student. URGENT VIEWINGS RECOMMENDED! ALL BILLS INCLUDED LARGE DOUBLE ROOM IN LOVELY HOME IN SOUGHT AFTER AREA URGENT VIEWING RECOMMENDED! 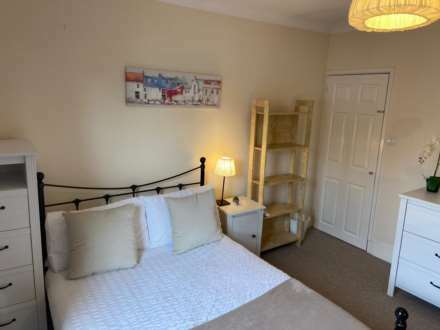 QUALITY FURNISHED/SERVICED DOUBLE ROOM AVAILABLE IN PROFESSIONAL 4 BED HOUSE SHARE; Rental includes all bills, Fibre Optic Broadband, Household cleaning done weekly and gardening service every two weeks.URGENT VIEWING RECOMMENDED!